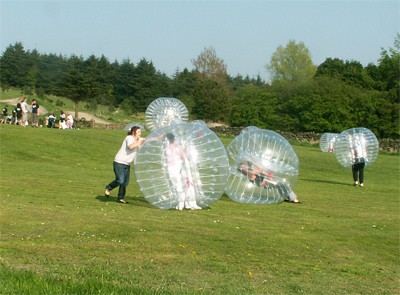 Welcome to Another World Adventure Centre, an exciting outdoor activity centre based in Halifax. Our location is in easy reach of Leeds, Manchester, Bradford and Huddersfield, being just twenty minutes drive from the M62 make us easily accessible for all northern towns and cities. We are located in quiet, beautiful surroundings nestled in the Pennines. 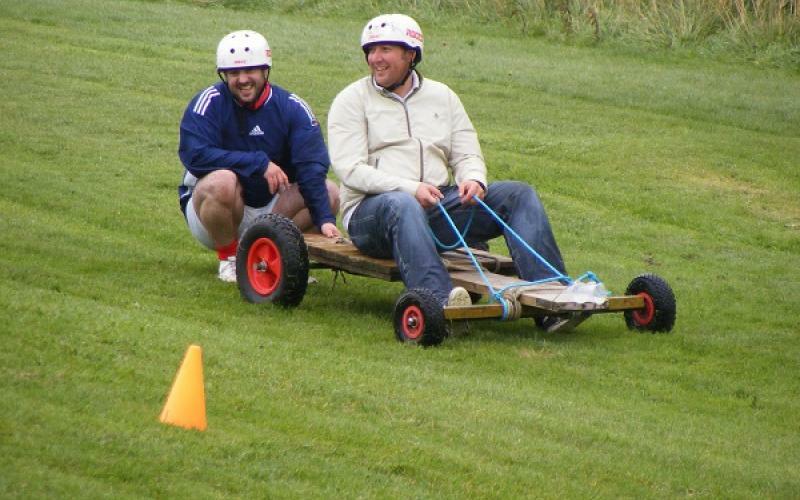 Whether it’s an hour, an afternoon or a full day we can give you a fantastic outdoors experience. 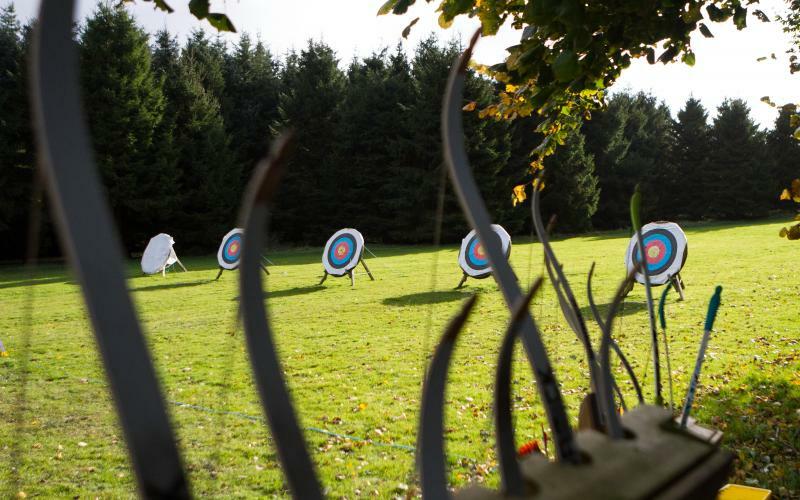 Want to try archery? Hit a few targets at our shooting range or give mountainboarding? Not a problem, get in touch and we’ll get you booked in. 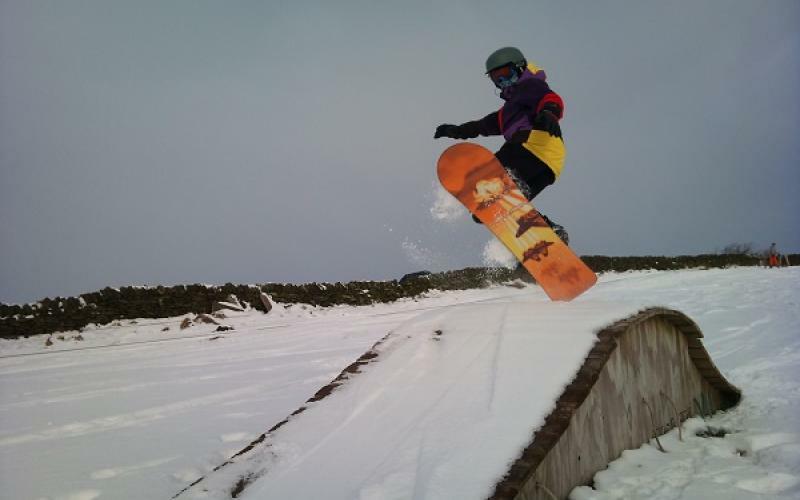 You can choose from Mountain Boarding, Go Cart building & racing, Grass Sledging, Den Building & Bushcraft, Ski and Snow Boarding (when the weather is on our side! ), Archery, Slingshots & Paintballs, Bumper Balls, Low Ropes, and more!